Microsoft is now rolling out Windows 10 Mobile build 10.0.14393.105 for Release Preview Ring. Interestingly, the update shows up as build 10.0.14393.103, after update phone build will push the mobile build to 10.0.14393.105. Both updates are already released for Windows 10 PC insider members. Fixed issue with the game or app audio not resuming after ending a call on Windows 10 Mobile. Previously, Microsoft had released insider PC build 14915 and mobile build 10.0.14915.1000 to fast ring insiders. 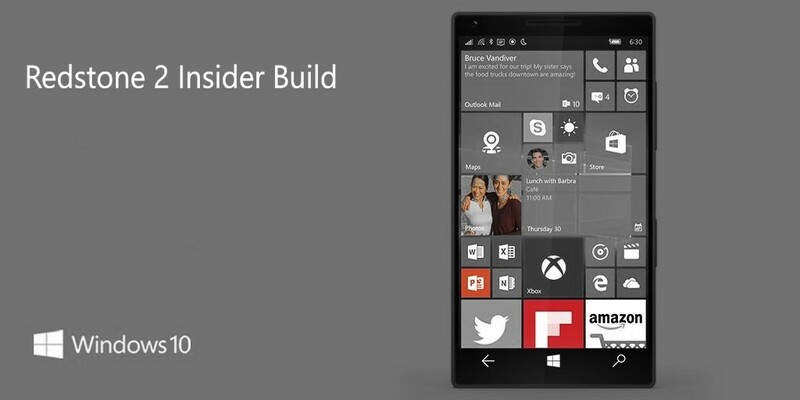 The company will release next insider build next week.